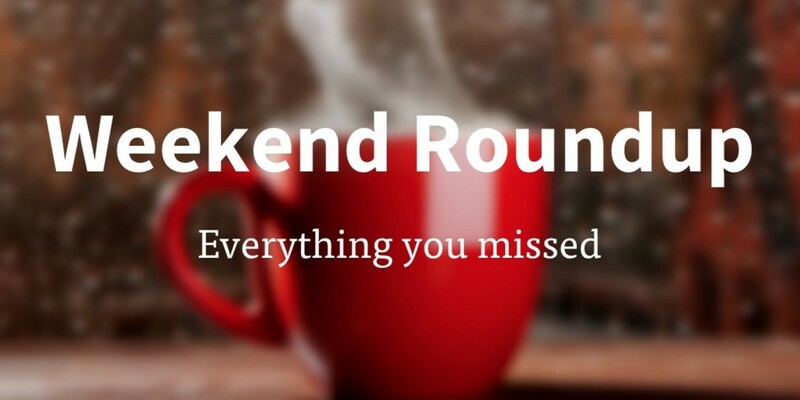 It’s Monday, which means there’s a good chance you spent the weekend having fun with friends and family, or taking care of chores, rather than keeping an eye on the tech news. Luckily for you, we were paying attention while you were doing other things. All you need to do is make yourself a coffee, clear 10 minutes in your schedule and catch up on everything you missed. What would an Apple smartphone have looked like in 1984? So, there you have it, the biggest news and features from the weekend. Of course, if you fear missing out in the future, you can always subscribe to our individually crafted newsletters or Like our Facebook Page to stay in touch.